Doll collecting is a pastime enjoyed by many around the world. 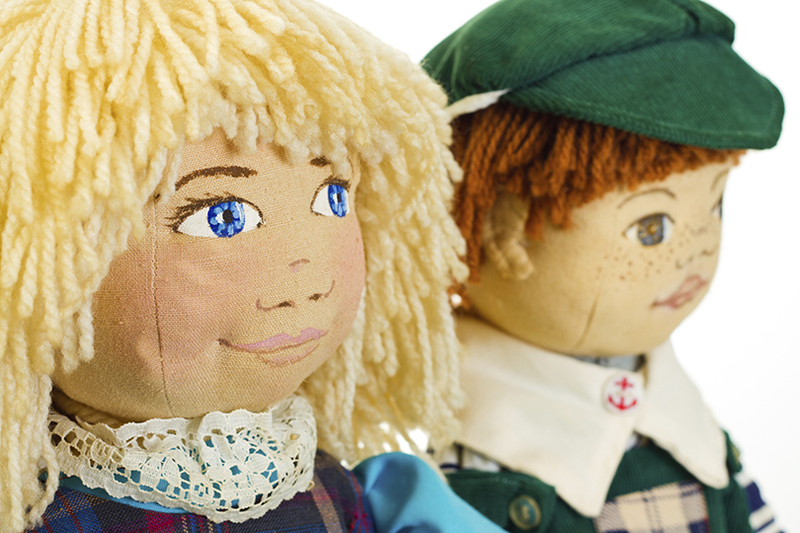 Dolls are traditionally used as toys for children but they also make great collectors’ items. There are various types of dolls, and some of the more common ones include Barbies, porcelain dolls, voodoo dolls, and rag dolls, all of which are valued for the different features that they have. Many cultures have their own unique style of doll. Today, there are doll manufacturing companies that intentionally make a limited number of certain doll models, in order to increase their worth in collections. If you are interested in dolls and think that you might like to start collecting, the following guide can help you to understand if this is the right hobby for you. If you are interested in starting your own doll collection, there are certain things you need to know before you get started. You might feel a little overwhelmed by the variety of dolls that are out there and the amount of expertise that you think you need in order to succeed as a doll collector. Don’t worry – there isn’t a wrong way to collect dolls. There is a wealth of information out there to help you build your collection and you can use it as you see fit. The first step in building your collection is deciding what to collect. 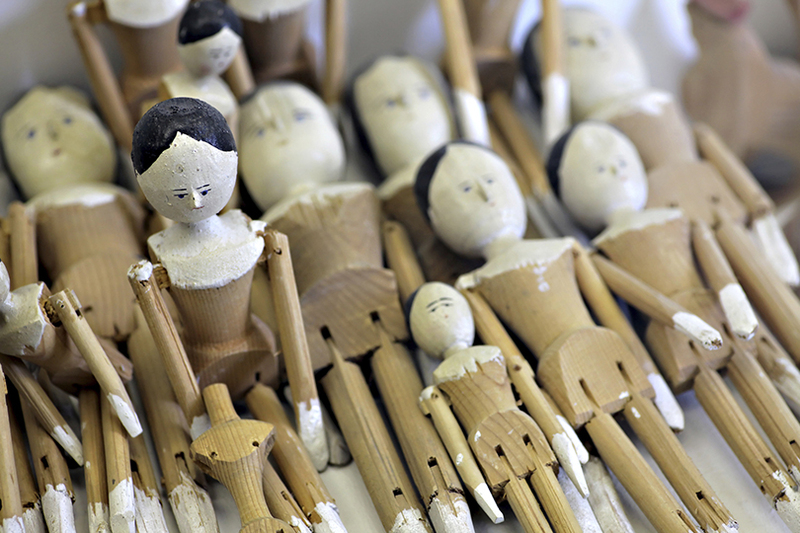 When you’re starting out, it’s best to try to collect a broader range of dolls. That way, you can grow your expertise alongside your collection. The more you know, the easier it will be for you to find dolls that fall into a more specific category. Most people begin by narrowing it down to antiques made before 1930, vintage dolls made between 1930 and 1980, or modern dolls made after 1980. Keep in mind that these are only general guidelines and it’s up to you to find out more about the dolls that you want to collect. Some people decide to theme their collection in other ways. 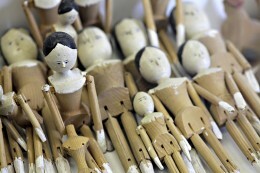 For instance, you might go with a particular style of doll and not necessarily the time period it was made in. You could also choose your collection’s theme based on the materials the doll is made from, such as bisque dolls like the ones that can be found on Ebay’s porcelain collection website. Another option is going with variations on a particular doll, such as the Shirley Temple doll. Finally, you might be considering a brand of dolls, such as the American Girl Doll. Ultimately, it’s up to you and your own personal interests can help you to decide what to collect. Once you make the decision to start a collection, there are several things which you should keep in mind. Firstly, there is no rush to build your collection. One of the biggest mistakes that beginner doll collectors make is buying too many dolls at the start. As you gain more experience, you will realize that going on a doll shopping spree is not the best way to add valuable dolls to your collection. You can quickly end up with no money and no space to house all of your new acquisitions. 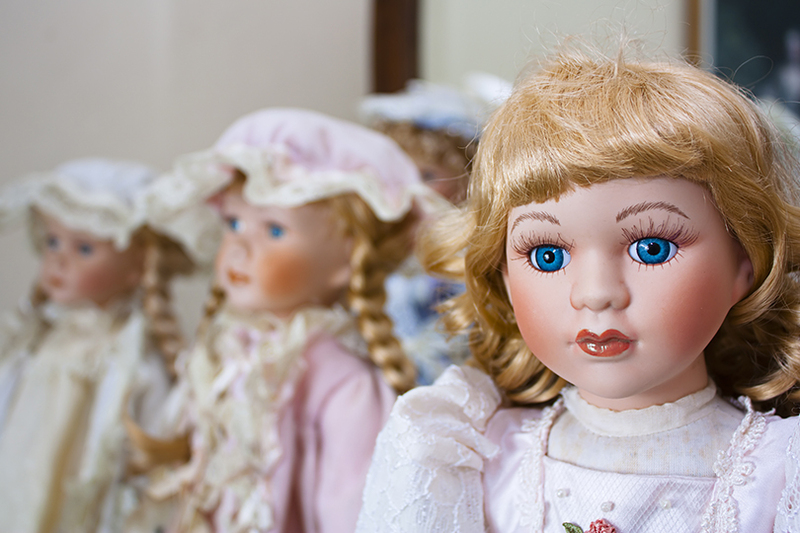 Experienced doll collectors also warn against building your collection solely on the internet. If you want to learn more about dolls, understand how to appraise them, and expose yourself to new types of dolls, you need to get out there and go to shows, auctions, and conventions. These are great opportunities to meet people with similar interests as you and to understand more about doll collecting. Doll collecting has gotten a bad reputation as an eccentric pastime, thanks to television shows and movies. However, having a doll collection doesn’t mean you’re weird. Like any collector, you are interested in items that have historical significance, cultural relevance, beauty, and inherent value. Spending your free time pursuing this hobby can help you to learn how to manage your time more effectively, boost your organizational skills, and ultimately experience satisfaction. A collection can be a source of positive feelings such as pride when you have put in the time to find dolls that you feel are significant in some way. Collecting dolls is also a great way to connect with other people who share your interests. One of the biggest mistakes that you can make is hiding your hobby and buying dolls exclusively from online websites. Taking your hobby out in the open by visiting doll stores, attending conventions, and going to auctions can help you to realize that there are plenty of normal people out there who share your love of dolls. These new friends can support you in learning more about doll collecting and growing your collection. Your hobby can allow you to challenge yourself in many different ways. If you are interested in active hobbies like running or cycling consider setting athletic goals. If you are interested in competition keep track of your wins and defeats. This can allow you to feel driven while pursing your goals and accomplished once you have exceeded them. Your hobby can become a source of pride and inspiration. If you are partaking in a creative hobby such as baking, knitting and crafts consider showcasing your work with others. If you are a collector consider joining a group that allows you to show your collection to other enthusiasts.